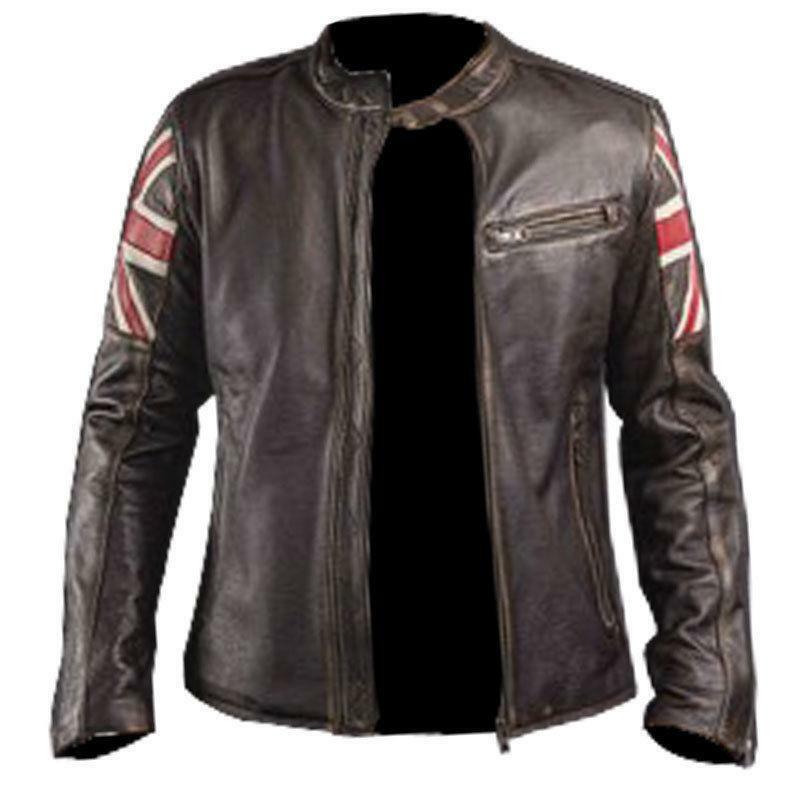 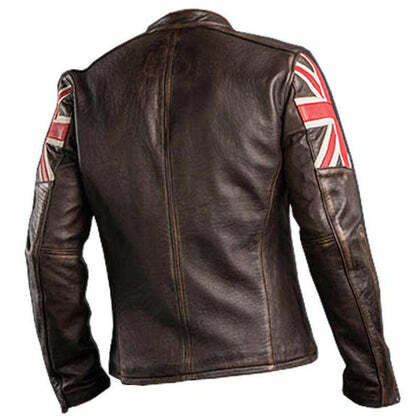 Specializing in introducing the top quality & highly stylish leather products to its customers, this LSS product comes with a distinct characterization of the UK flag embossed on the sleeves. 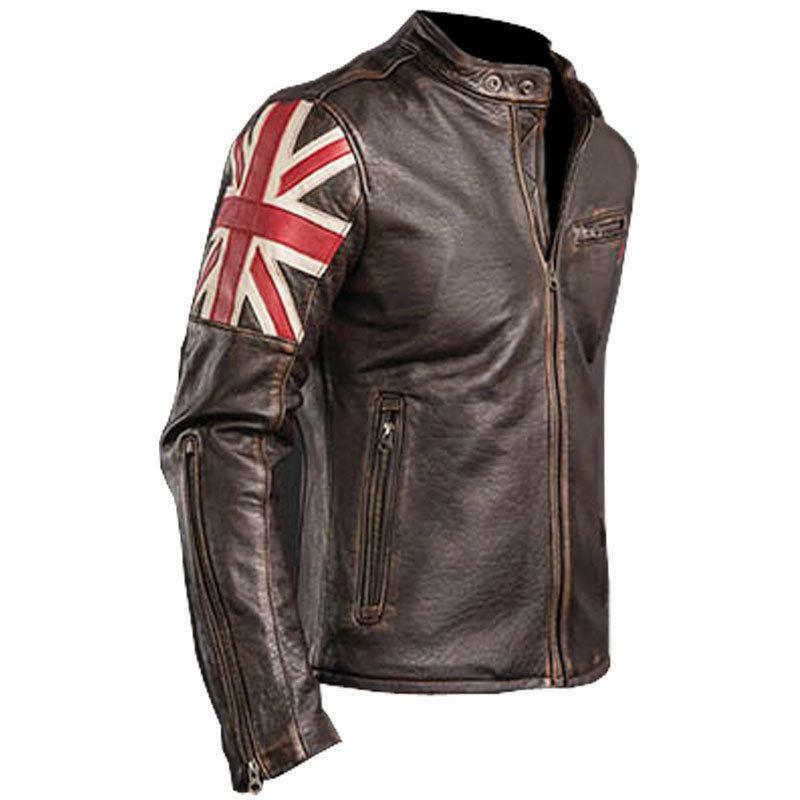 Giving it a vintage touch, this brown jacket for men is made from original premium leather. Designed in a way that highlights the wearers’ masculinity, it is stitched to perfection with comfortable lining giving it just the right fit that’s neither too tight nor loose.